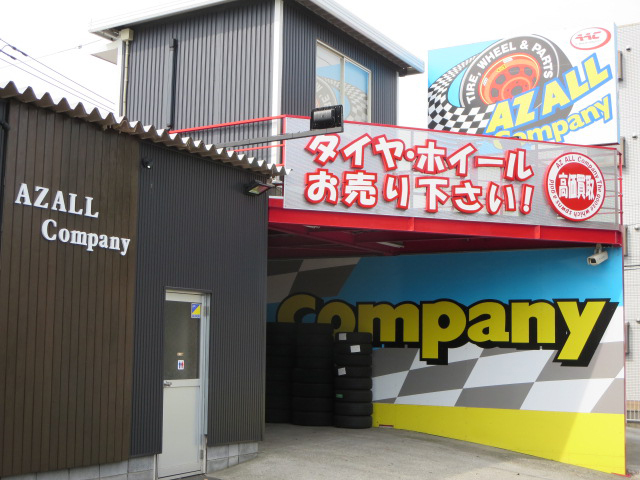 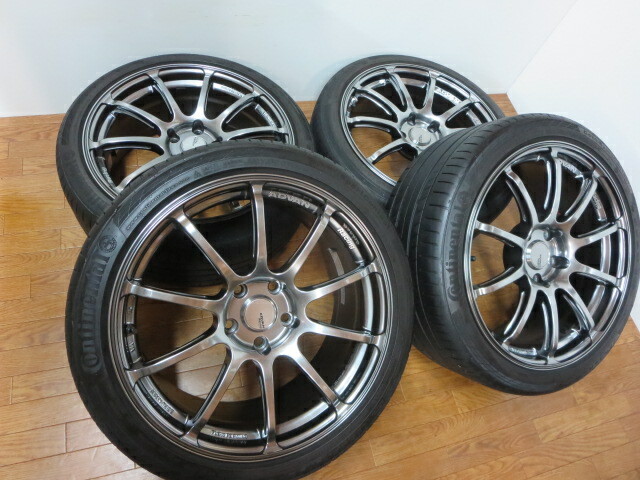 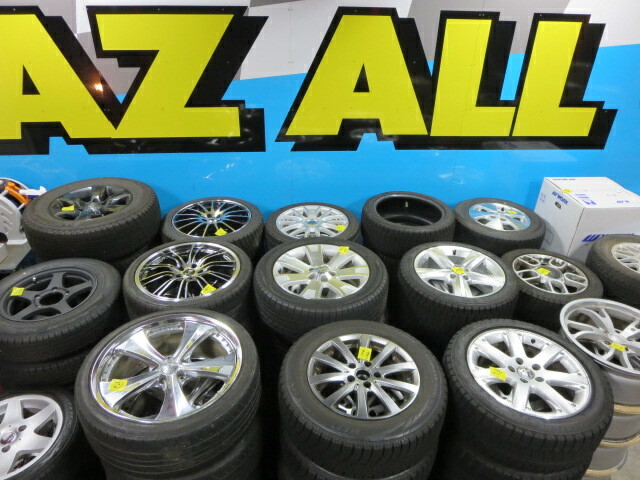 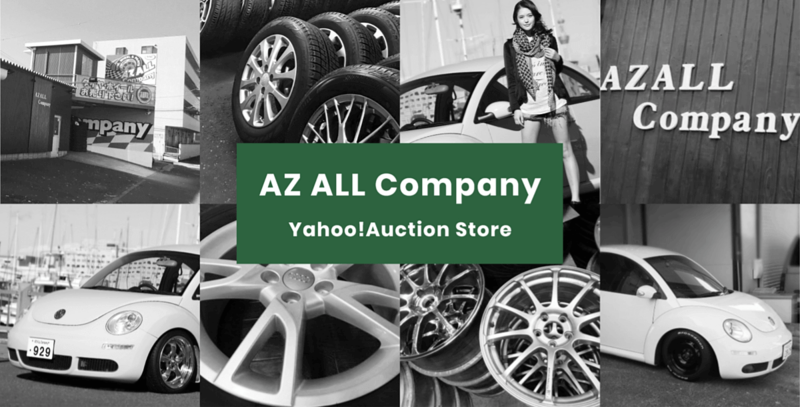 AZ ALL CompanyWe treat a lot of tire & wheels.We value your ones highly as possible as we can. 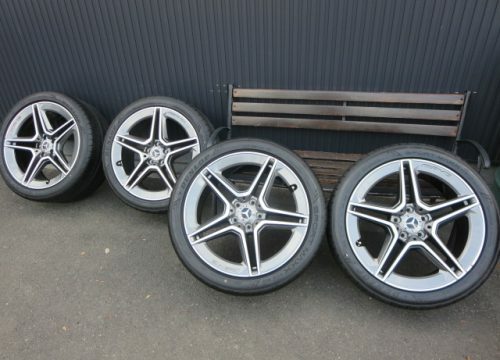 All for your pleasure. 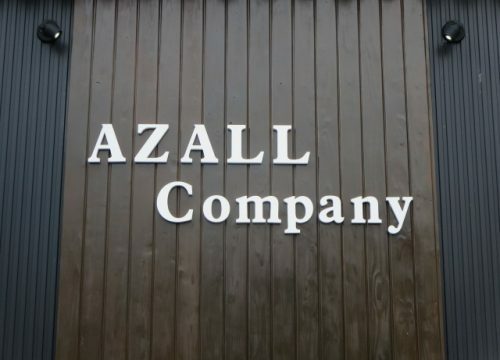 © 2017 AZ ALL COMPANY.